Experience Easter at Genesis like never before! 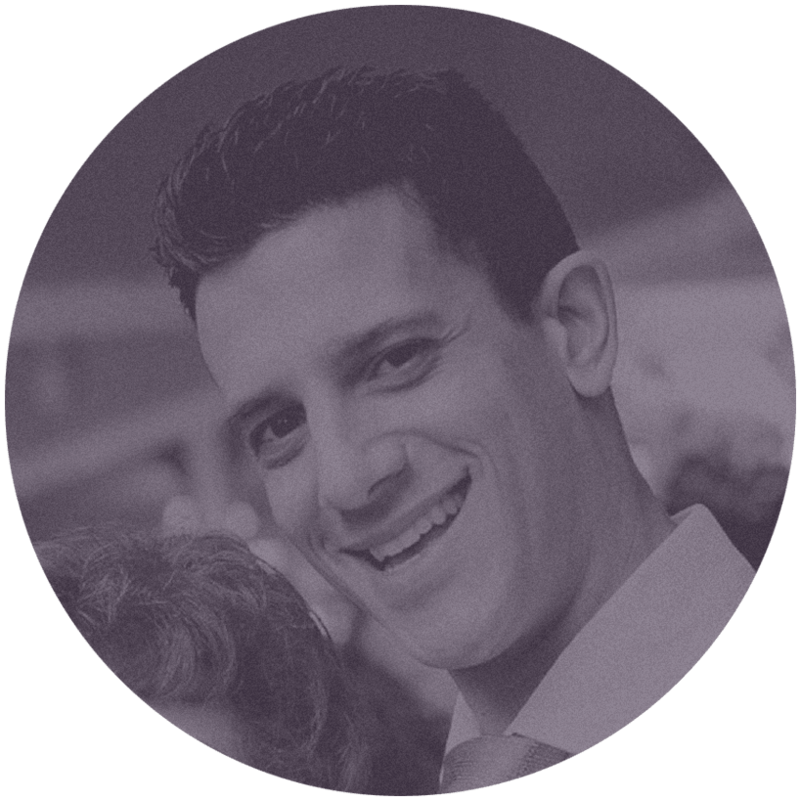 We exist to help you rethink life the way God intended and desire to offer a place for you to find a new beginning. From the moment you arrive on campus we hope you feel welcomed, encouraged and leave living different from when you arrived. Come be part of one our Easter experiences at Genesis. Genesis Church meets not the Campus of Family Christian Academy in East, Orlando. Find each location address by clicking here. 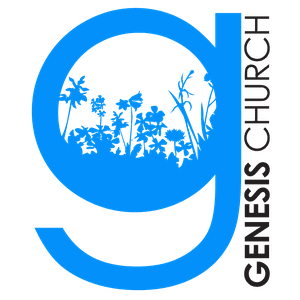 How long is a GENESIS CHURCH service? In total, a Genesis Church service is about 70 minutes in length. Services begin with engaging worship, powerful prayer and lead us into a time of learning the truths and context of the Bible.  What's the culture like at genesis Church? Sunday's at Genesis are exciting, casual, and relaxed. Come as you are and expect to feel welcomed as our guest. We believe that kids should have a blast at church every single week - and in KIDGen and GenJr., we make this a priority. The other thing we make a priority is your children’s safety. Because of that, we have a detailed check-in process for our Genesis Kids program the first time that you visit. You’ll want to leave yourself an extra ten minutes to get signed in for the Genesis Kids experience. Genesis Kids is offered at every Genesis Church service for kids ages infant through 5th Grade.  Ready to check out Genesis Church in person? We can't wait to meet you. Simply fill out the form below and we'll make sure to give you the VIP treatment upon your first visit. "Honestly, I was a little anxious attending Hope for the first time...a little unsure of what to expect. But as soon as I walked through the front doors it felt like home." Copyright 2019, Genesis Church. All Rights Reserved.